It wouldn’t be exaggeration to say that the living room is the most important part of your home. This is probably the first room that the guests see and it gives the first impression of your whole home. 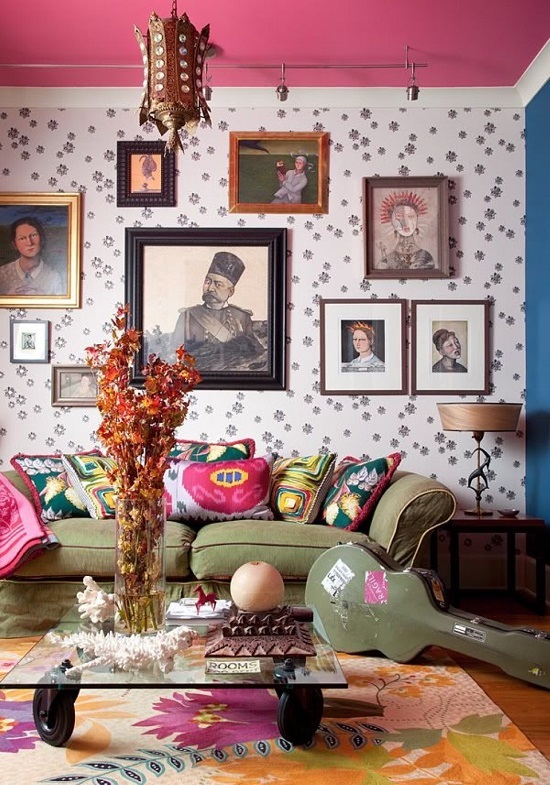 This room is the centerpiece of the house and it gives an insight into your personality. This room can give a lovely welcome to guests with its warmth and where you can sit and relax with your family. All of this depends upon the way you decorate your living room. The décor of your living room defines the impression that it leaves on people. 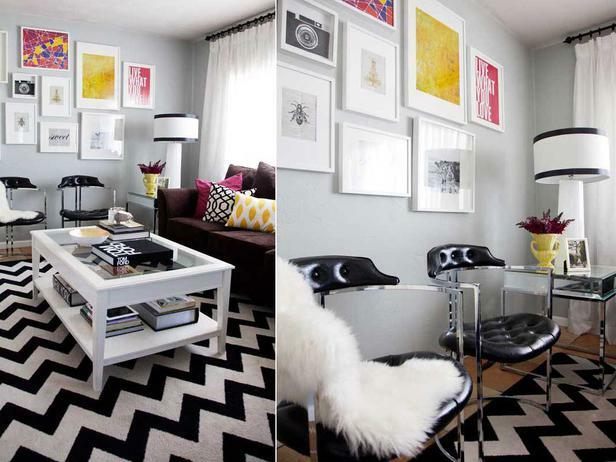 While decorating the living room, the most difficult task is to choose the right wall art for the Gallery Wall. This is made more difficult when you are trying to decorate a large blank wall so that it complements the décor of the room without overpowering it. 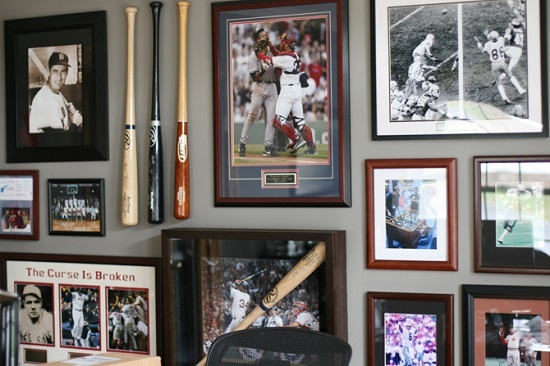 Here are some Gallery Wall Ideas for you. This idea is perfect for those who like bright colors in their room but do not want to overdo things. With colorful pictures and posters, your wall will come to life and the white or dull frames will mellow down the effect of the colors. 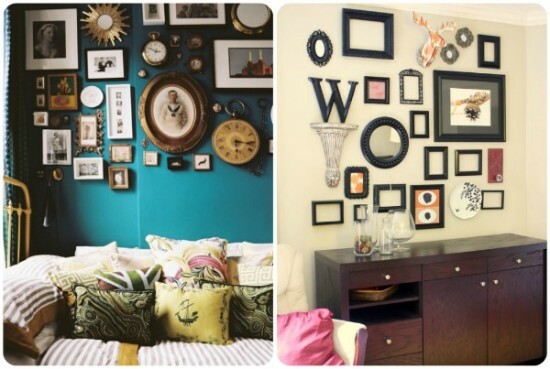 People who love colors, patterns and art will simply fall in love with the Wall Collage Ideas. This idea works great with light colored walls. The added advantage is that this design idea increases your art collecting abilities. 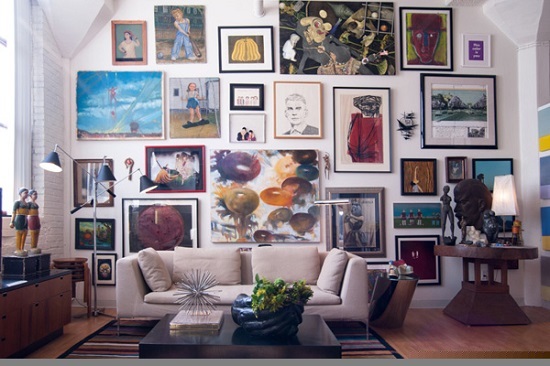 This type of Gallery wall is ideal for art enthusiasts. 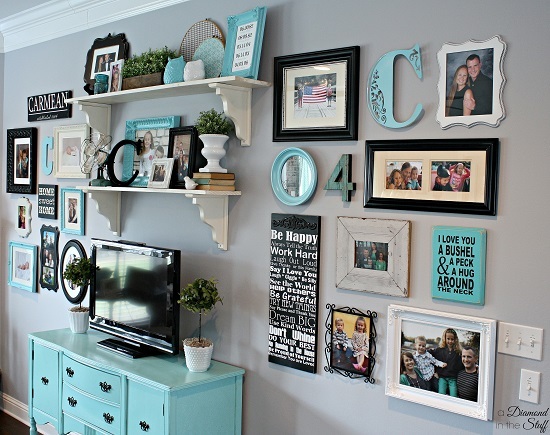 If you have many different pictures that you want to display, this idea is perfect for you. The most fascinating thing is that this gallery wall continues to grow without anyone being able to tell where it started. Make sure you choose a large wall for this. 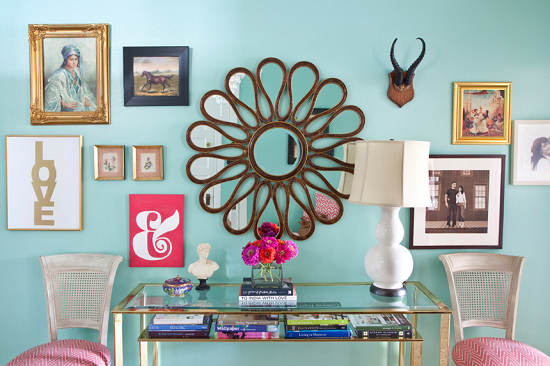 There is no such thing as too much color when it comes to the gallery wall. This is because these colors not only go with just about any wall decoration but it also complements it. These three colors do not overshadow the gallery wall but they enhance the beauty of anything that you put on display here. 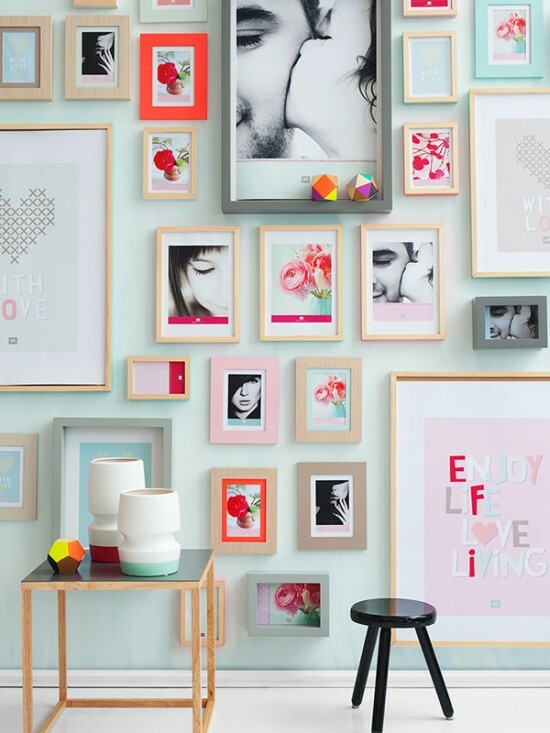 In this photo wall idea, the frames on the wall need not match. They could be of any size and any color. Here, you can experiment with the frames as much as you want. 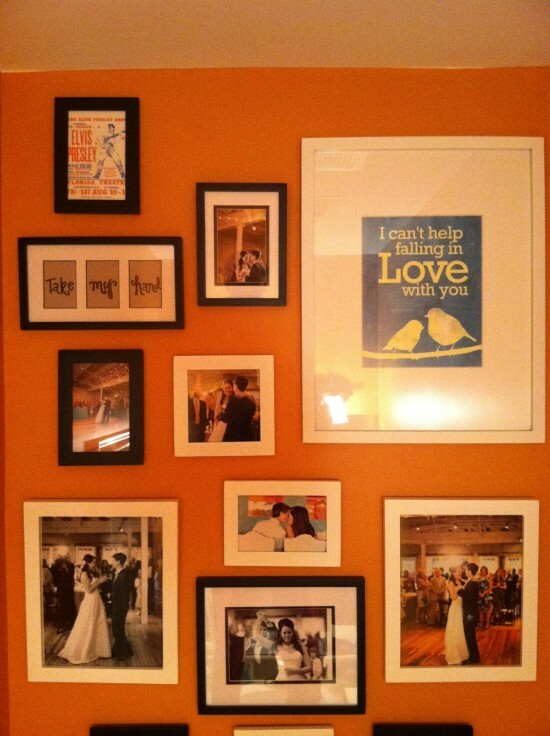 This is one of the most interesting Gallery Wall Ideas. The pictures that you choose to display must reflect some part of your personality. This kind of gallery wall decoration is a great way to connect with your inner self and to let your beautiful self out. For all those who love expressing their thought with words, this idea is just perfect. Instead of using pictures and photos, you can use quotations or word posters. Sometimes, a single word says it all. Keep it simple and say it with words. The gallery wall is so much more than just pictures put together. You can display anything that carries a meaning to you, anything that is close to your heart or just about anything you like. Mix and match your stuff with pictures. This stuff may include flags, maps, numbers or anything under the sun. This kind of wall requires vintage pictures and art. If you have a collection, you can work with this idea. The important thing here is that your furniture also needs to be of bohemian style. This is a completely new concept but its popularity is growing at a tremendous rate. 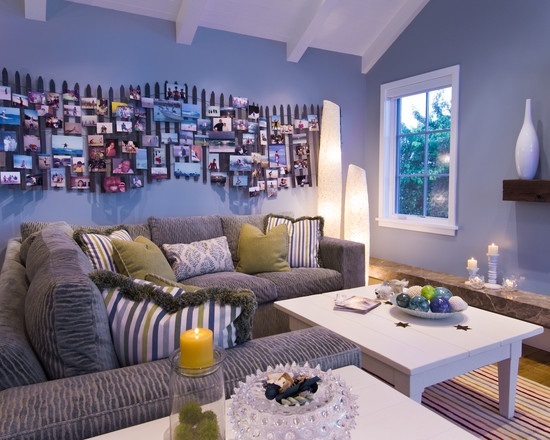 You can choose two adjacent walls of the living room and decorate them with pictures. 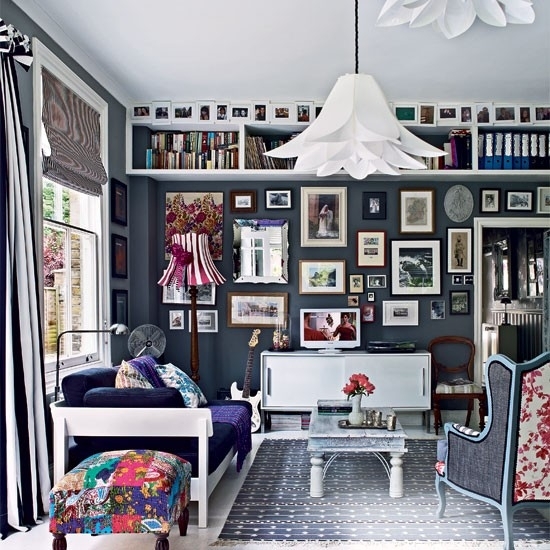 This looks great when it is kept simple and only small sections of the two walls are decorated. 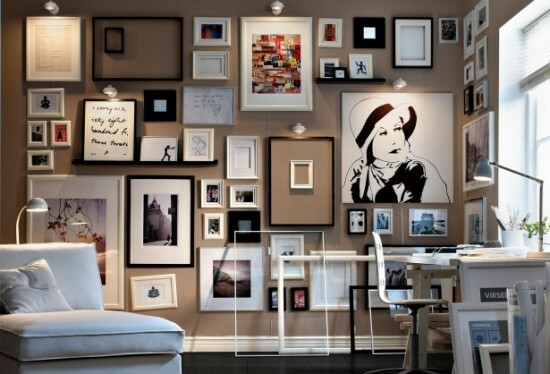 This kind of gallery wall idea is great for living rooms that have a modern feel with modern furniture. This can be a fun place for teens as well as adults. 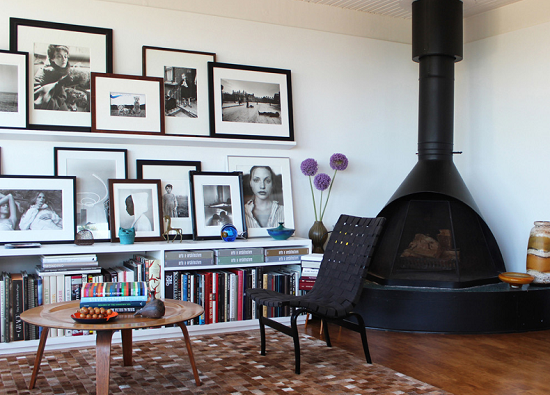 The living room gallery wall is an ideal place to display your family pictures. When the old black and whites combine with the new colored photographs, the effect is magnificent. You can display both traditional items as well as new ones on the same wall. Strike a balance between the two and keep it simple. 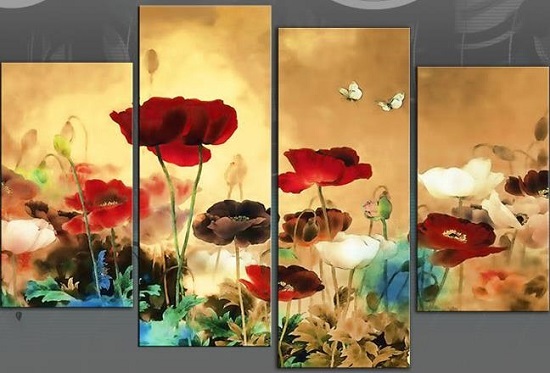 A three or four paneled work of art or photograph can bring the wall to life. The triptych piece of wall art is an example of this. 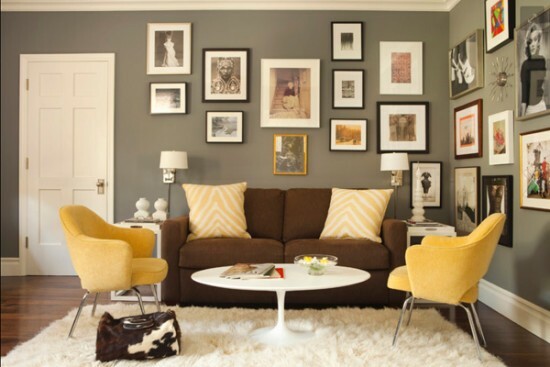 Separated with a small space, these paintings or photos blend in with the wall color. You can put up your own collection of pictures. Here, it is important that all these pictures have the same or similar themes and go with the central theme of your wall. Choose some special pictures, team them up with words describing feelings and your memory wall is ready. 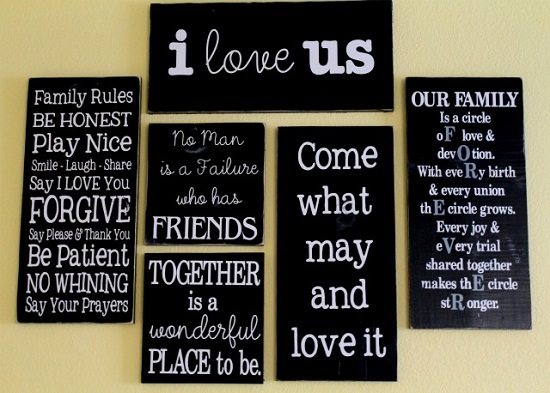 This kind of wall decoration will give you the freedom to tell a story. The themed display will convey a story. Choose whatever you enjoy doing or whatever defines you and start telling your story with pictures and other wall hangings. This is one of the more modern Photo Wall Ideas wherein many pictures or photos of different sizes and colors are displayed in a haphazard manner. This way, the wall appears to evolve and depicts the fluid nature of life. 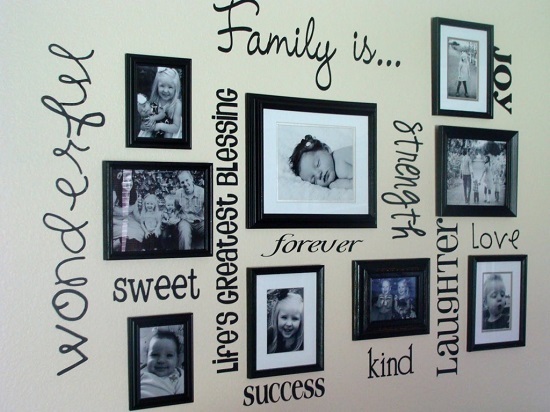 If you have a large collection of photographs of different sizes, this idea is the one for you. 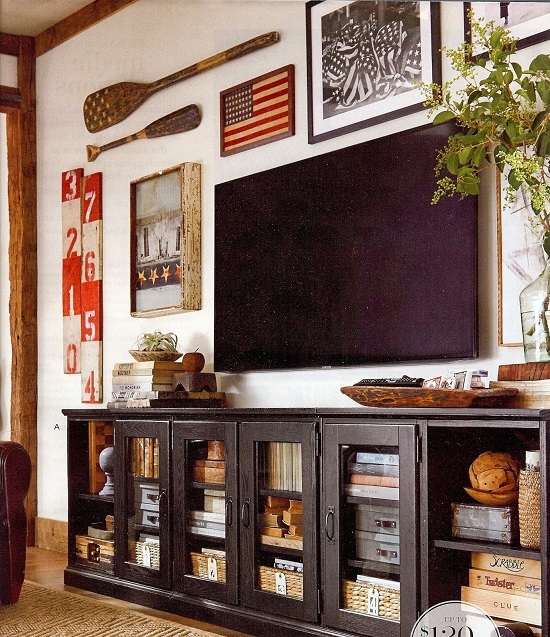 You can display rails of pictures to get the gallery wall effect without too many nail holes. Also, you can keep changing and rearranging the pictures. This is a popular option for the living room gallery wall. Metal wall art is available in many designs and shapes and it looks quite appealing and elegant. It can be used in conjunction with sconces and other wall art. Decorating the living room gallery wall can be quite a daunting task but with just a little experimentation and imagination, you can bring a drab wall to life.